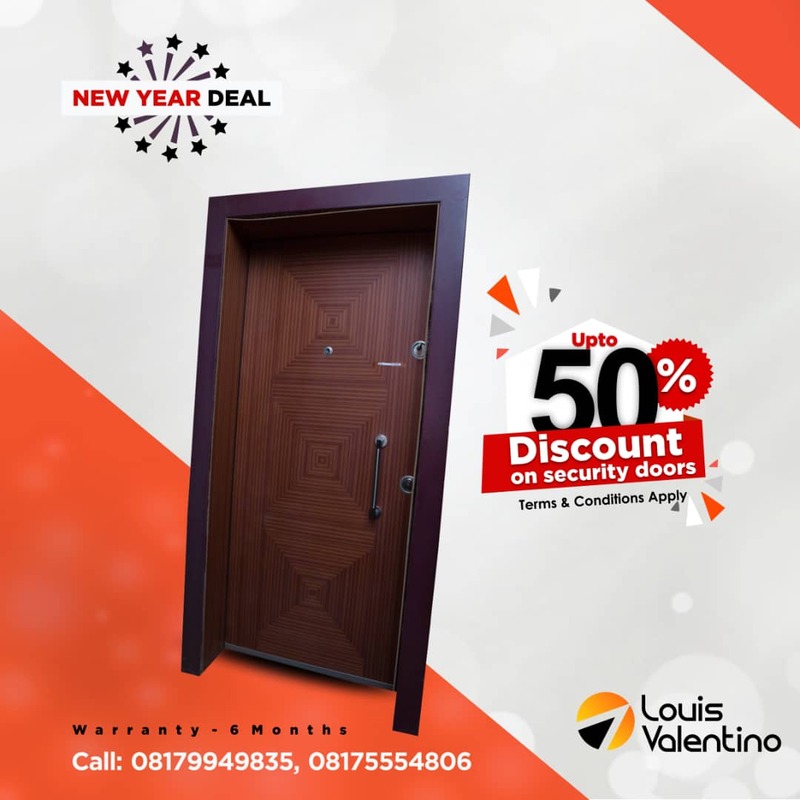 Welcome to Louis Valentino Nigeria Limited. Louis Valentino Nigeria Limited is a Nigerian company with a world-class trading franchise. We are a trading company that is involved in the retailing of unique building construction finishing materials. Our range of products includes Sanitary Wares, Porcelain and Ceramic Tiles, Security and Panel Doors, Stone Coated Roofing sheets, Wall Papers, sofas, beddings and wardrobes.Read More…. Click Here To Find Out About Products?